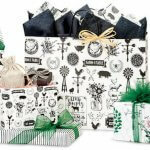 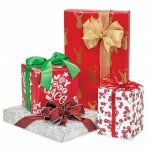 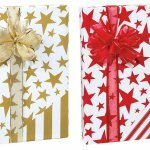 Christmas Gift Wrapping Paper in Hundreds of Designs! 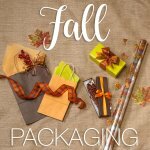 Fabulous Fall Essentials to Warm Up Your Store! 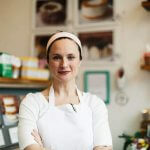 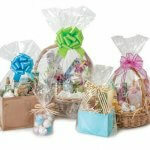 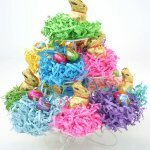 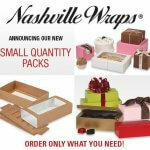 Small Quantity Bakery & Candy Boxes Now Available! 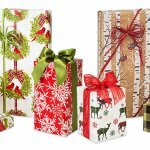 Let’s ALL Celebrate Retail Packaging Made in the USA! 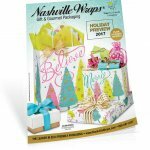 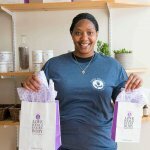 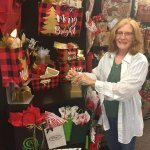 Visit Nashville Wraps at the Summer Gift & Gourmet Shows! 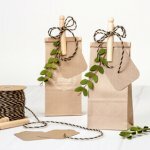 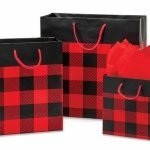 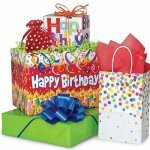 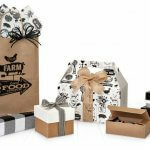 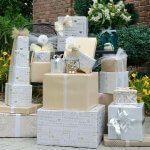 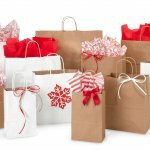 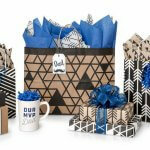 Birthday Packaging Ideas for a Festive Celebration! 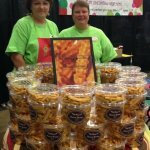 Clear Plastic Food Containers & MeMaw’s Cheese Straws a Perfect Match!